1 September is Cabernet Day and was celebrated across the world. Those who enjoyed a Cabernet or two also shared their experiences via Twitter #cabernetday. Here at the Elderton Cellar Door we had our range of current release Cabernet Sauvignon single varietals and blends available for tasting. @miss_shiny Grand designs for delicious dinner tossed out the window. 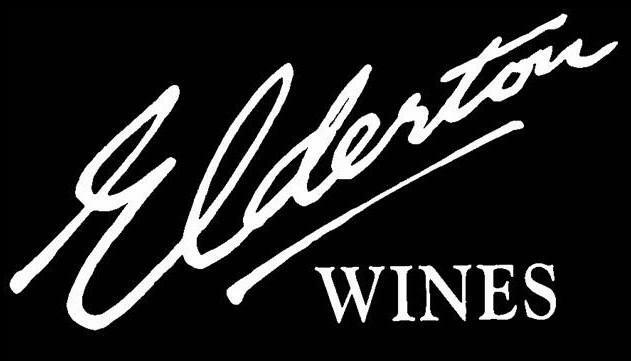 Elderton's 2008 #Cabernet is sustenance enough. @artofandyellis Been meaning to crack this for a while now, perhaps tonight in honour of #CabernetDay #Barossa 1992 Elderton Cabernet: http://pic.twitter.com/GnLXXPZ *as a side note, this wine is infact the Jimmy Watson Trophy Winner from 1993! 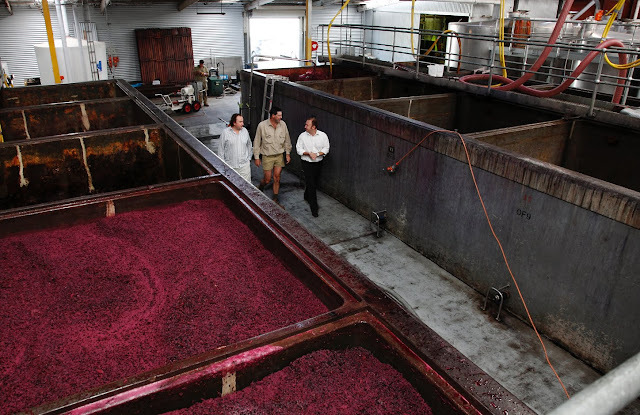 We now look forward to next year's Cabernet Day and what it may hold in store for us!